Strong women need a strong support system. Sisters who back each other up, in business and in life. The Strong Women Strong Business mentorship program is the place to give support, and receive it too. 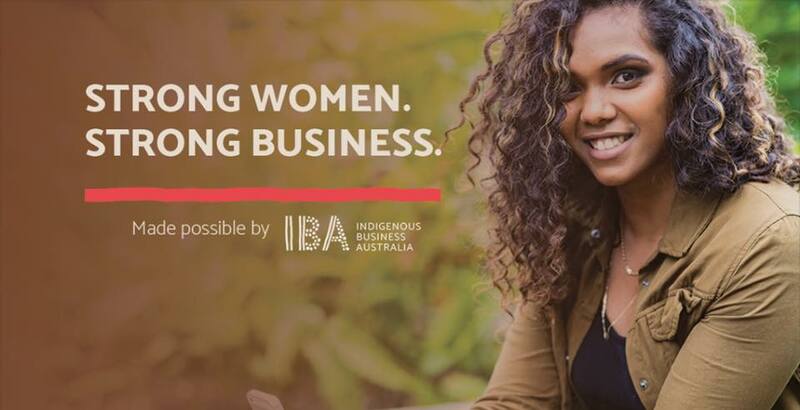 Be inspired by other Indigenous business women. Get inspired and contribute to this amazing community.